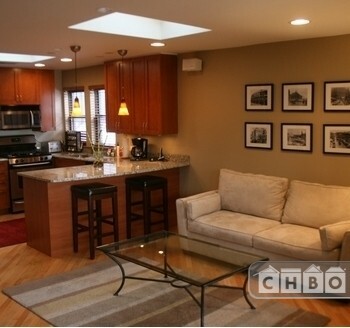 Sharp furnished 1br with everything included, close to all and a convenient, new building. 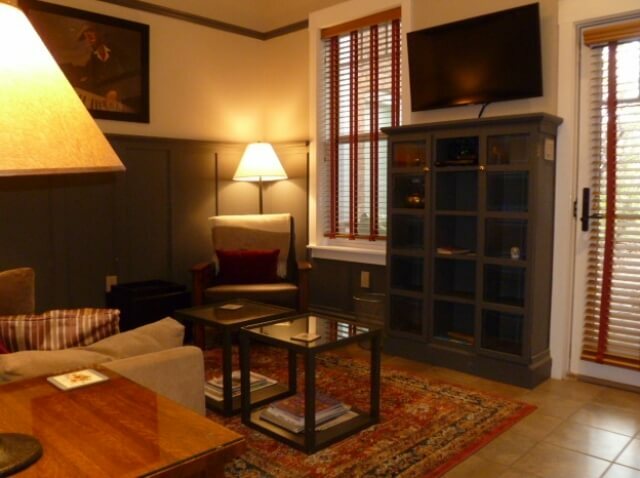 All of your utilities, phone, electric, cable, wireless internet and weekly maid service is included in the rent. 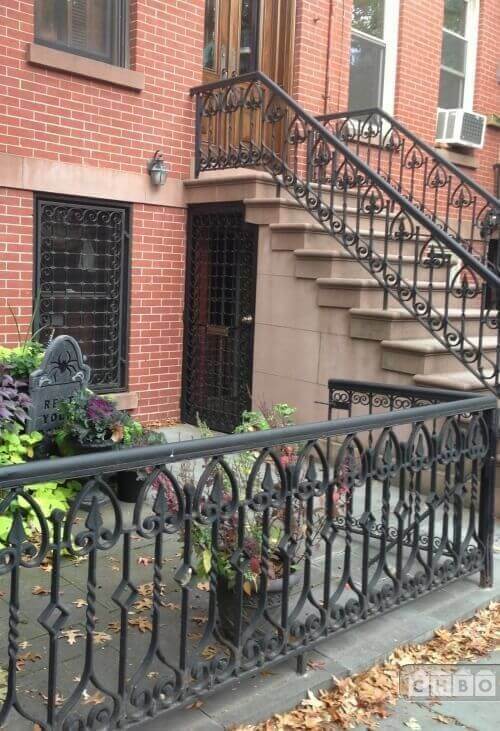 Newly renovated 1 bedroom furnished apartment located in beautiful brownstone on tree lined street. Convenient to all transportation. 10 minutes from NYC. Two HD TV's DVD players iPod Dock, King-size bed Master, Queen-size 2nd bedroom. Ceiling fans. Carport assigned parking. 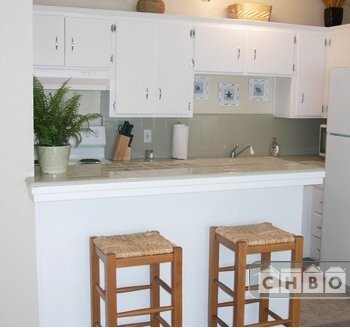 Resort at Tanamera Luxury Furnished Corporate or Vacation Condominium. 1st Class Amenities. 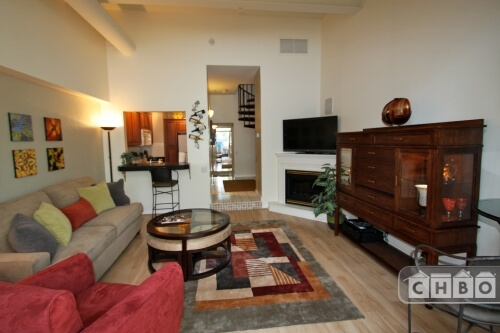 Upstairsl, Great Split Master Suites on opposite sides of unit. 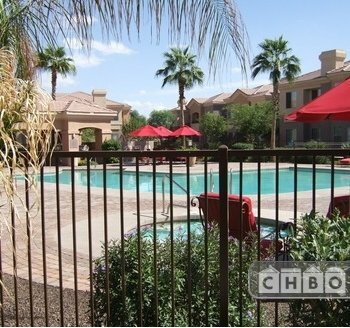 Very near pool/amenities . NOW with Mac computer in home office for your use! 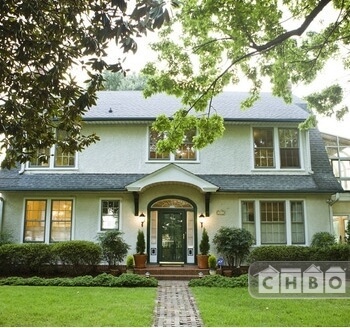 Beautifully furnished single family home with executive amenities and modernized, historic charm. Relax in the hot tub after a busy day! Available beginning January 15, 2013. 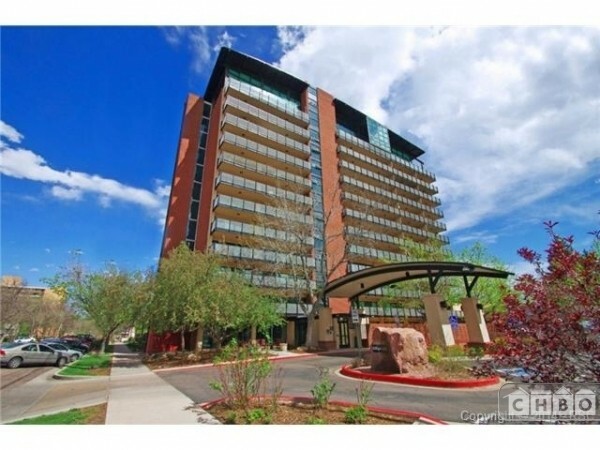 This unit is located in the heart of downtown Colorado Springs and within walking distance of businesses, restaurants, clubs and shopping. 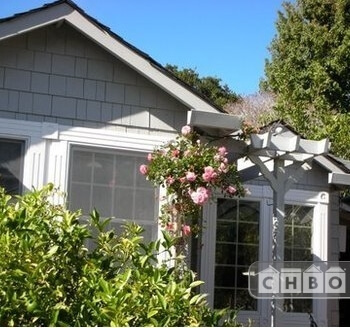 Charming and beautifully decorated 1 bedroom/studio fully furnished cottage in Belmont. Safe and secure location behind locked gates of owner's garden. 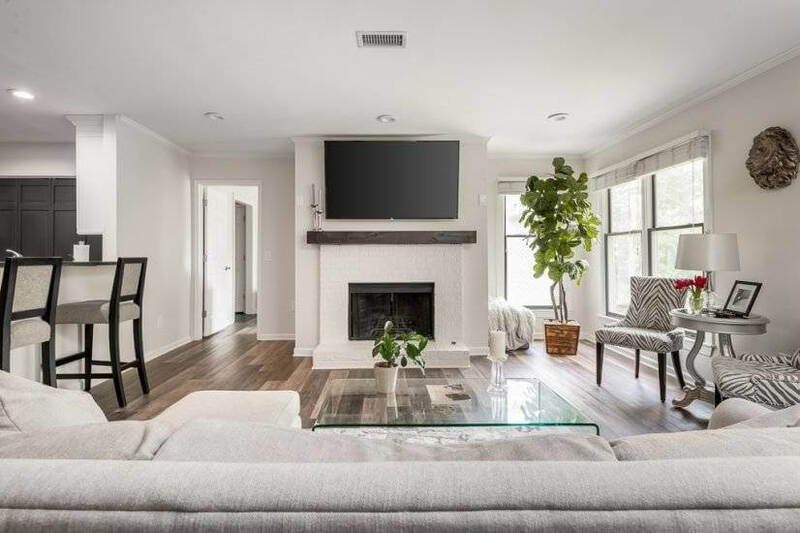 Perfect for a single person without pets. 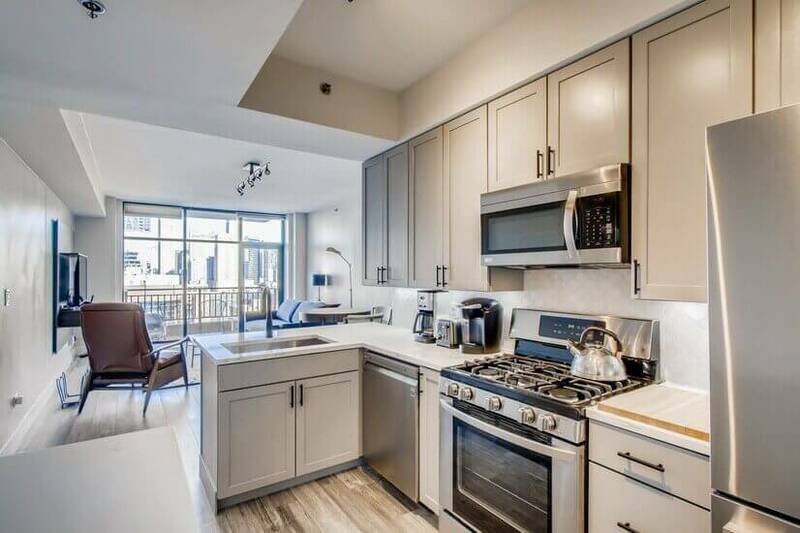 Fully furnished 1 br, 1 bath, washer and dryer in unit, one covered/heated parking space, free high speed wireless internet, direct tv, flat screen tv, fitness center in building, 24 hr doorman. 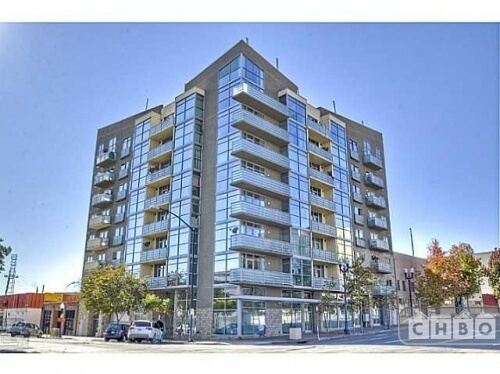 Clean, bright, open 2 bedroom unit that is in a great location! 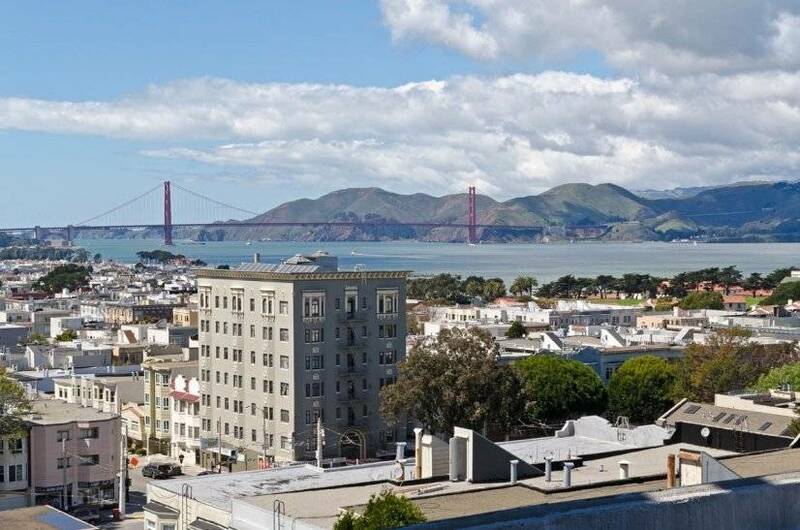 Short term lease, Newly renovated 1 BR furnished condo, CA/H & fireplace. 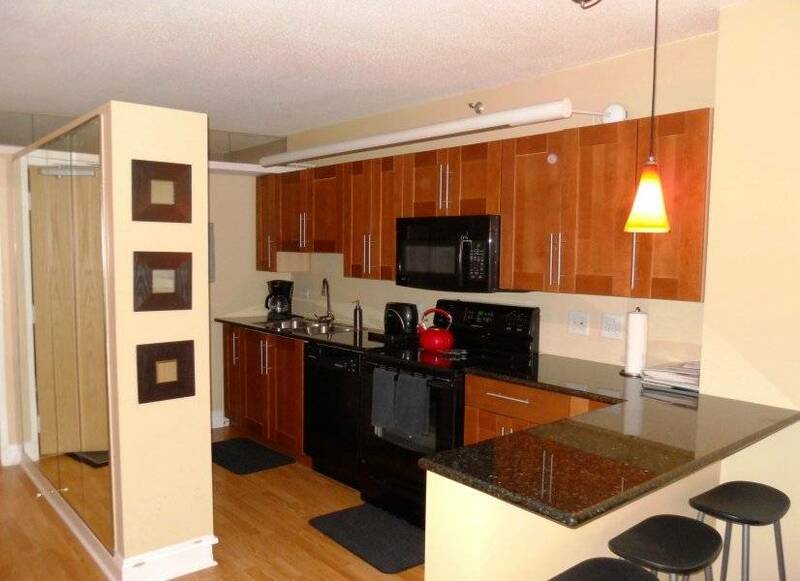 All kitchen appliances, W/D, linens and dishes. 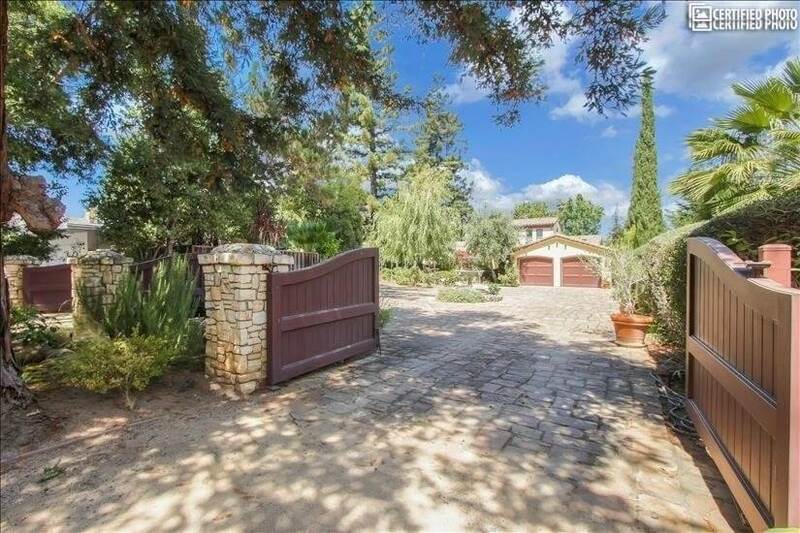 Gated & lots of trees, 3 pools & hot tub, parking inside gated entrance. 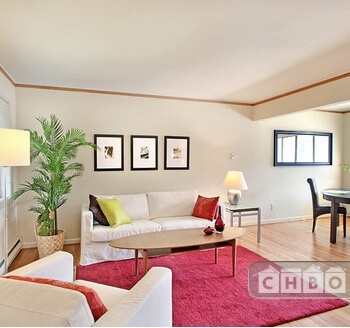 Exectutive Condo On Marina, sky deck with lawn chairs and baraques. 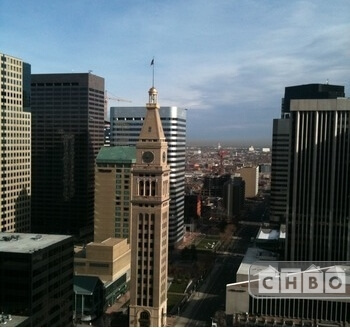 Convenience Store, Cleaners, Postal Center, Movie Rentals, 5th floor park, spectular views, security desk, parking. 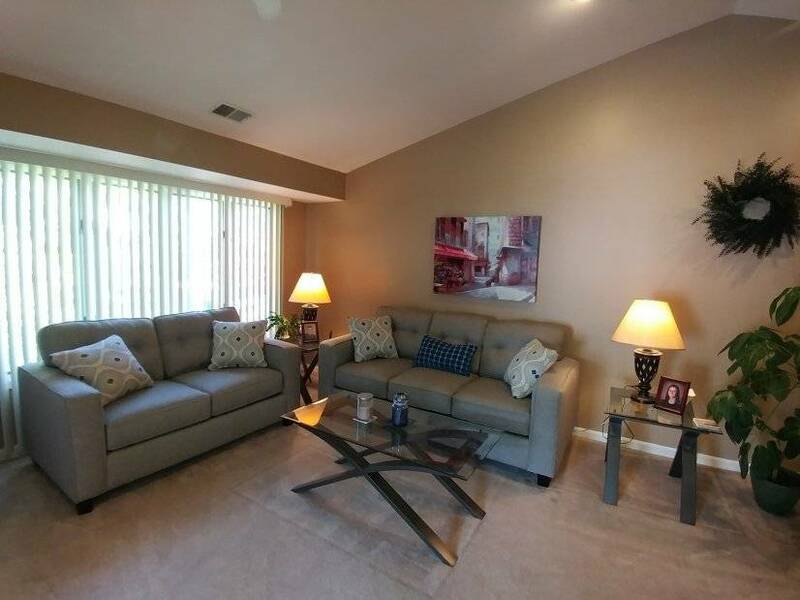 Spacious 2 story Charming Furnished Bungalow with excellent curb appeal located in desirable Fairview Park. 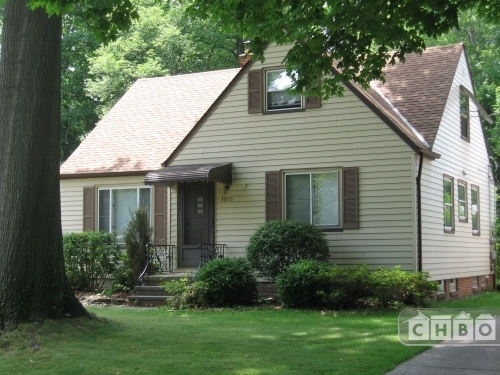 A west side Cleveland suburb. 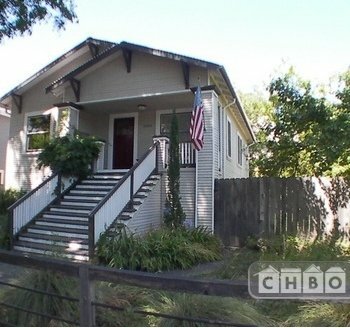 Property 5416 - Cottage in Historic SF East Bay Downtown Cross Streets: Washington Ave. and Nicholl Ave. 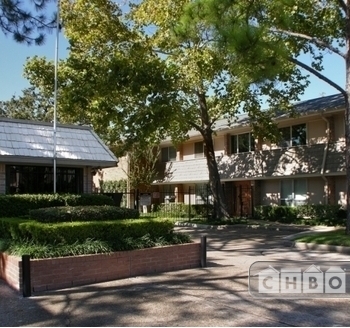 Private furnished one bedroom cottage nestled beneath an oak tree close to shopping and other amenities. 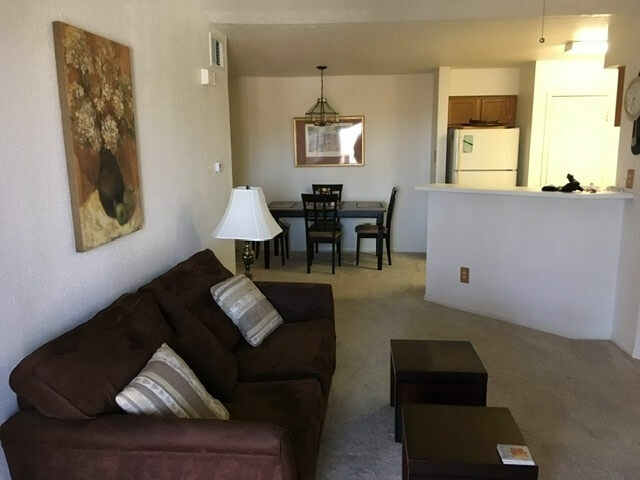 Clean, comfortable, nicely furnished and decorated. Turnkey - just bring your suitcase! Washer and dryer in unit. 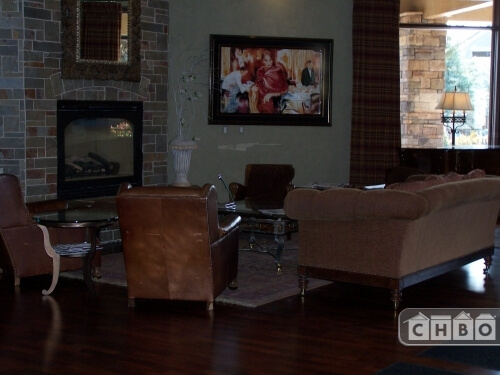 Turn-Key Executive Resort Condo with Split Master Bedroom plan. 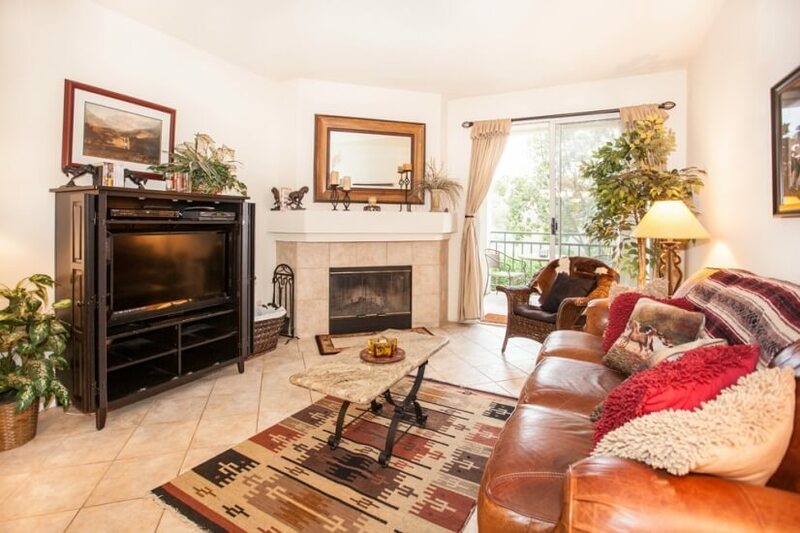 Large Patio overlooks beautiful San Diego River Trailways. 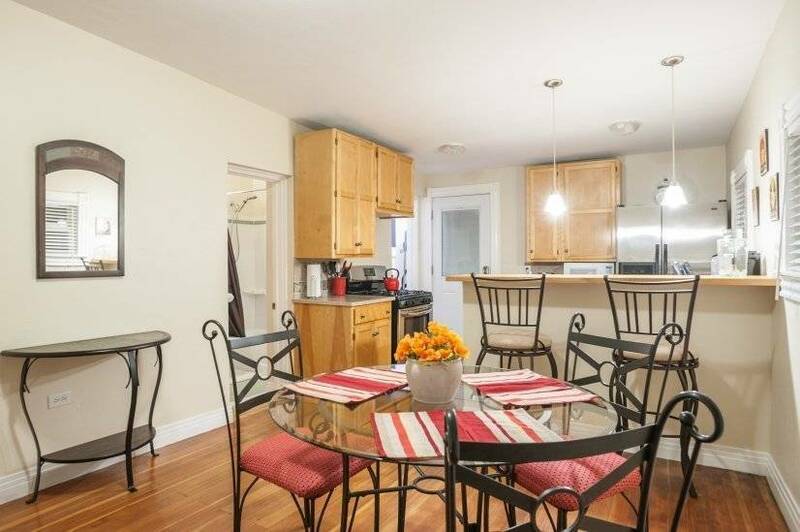 Fully Stocked Gourmet Kitchen w. Wine Bar.